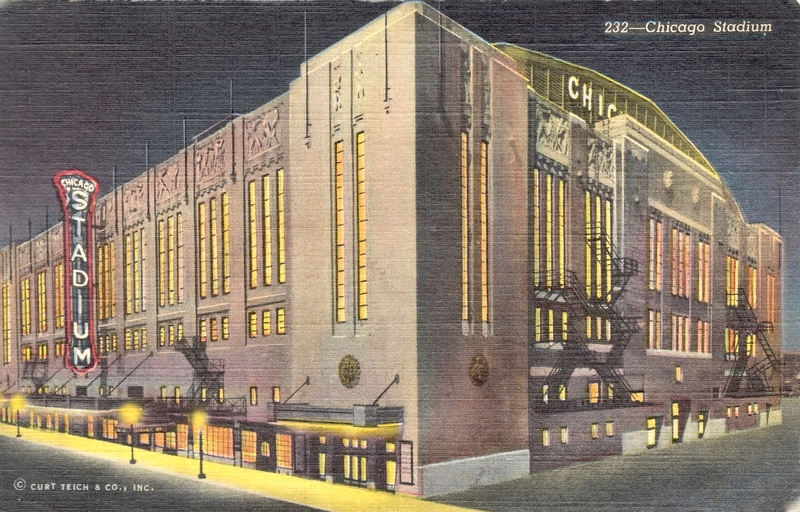 The Chicago Black Hawks played their second game at the new-built Chicago Stadium on the night of Sunday, December 29, 1929. The team had just returned from a middling (2-3) five-game road trip. 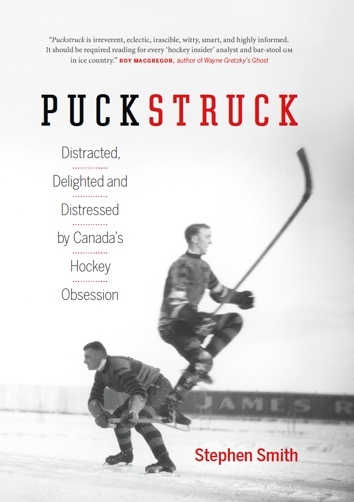 Up against the Toronto Maple Leafs, the Hawks ended up on the losing end of a 4-3 decision, with the Leafs’ Charlie Conacher scoring the winning goal. The Chicago Tribune’s man on the scene opened his dispatch by noting a “prophetic” pre-game anthem “faux pas” by the Stadium organist, who played “The Maple Leaf Forever” before “The Star-Spangled Banner.” Harold Rohm doesn’t name him, but I think the man at the keys must have been Al Melgard who, so far as I can tell, was on the job at the Stadium’s enormous instrument right from the start. He continued at it for 45 years, retiring in 1974. Interesting choice of music… “The Maple Leaf Forever” and not “God Save the King”. Americans…forever the rebels.